We have proudly served the Warren area and surrounding communities since 1984. We have proudly served the Warren area and surrounding communities since 1984. Throughout this time, we have maintained, nurtured and enhanced a tradition that forms the very foundation of our approach to delivering our services to our families, friends and neighbors—a tradition of caring. I enjoyed my stay at Warren Manor. Thank you for the wonderful care I received. The staff was great and my RN’s were the cream of the crop. I’ve been a resident of Warren Manor two different times. I have great respect for all the nursing staff and they have treated me the same way. Even though I know they are overworked at times, I still received excellent care. The therapy department is always working for our benefit and always finds a way to have some fun with us. The activity department is always coming up with things to do to keep us active and engaged with our fellow residents. The things I’ve learned here at Warren Manor will help me to live a more fulfilled life when I go home. 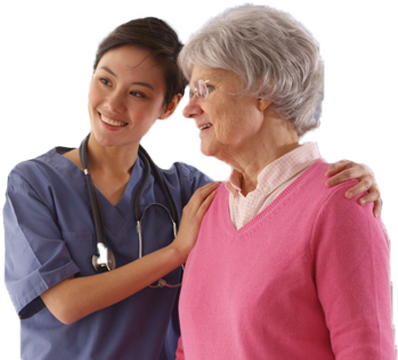 My first experience was meeting all the cheerful people involved in my care. Stern, but in the end the results have been great. Being able to take care of myself is worth a million dollars. Thank goodness for all my great therapy. They make it feel like I’m doing something fun but at the same time my whole body is working very hard. Everyone in the Warren Manor has been very helpful to me in every way. Just to look at me now, you can tell I’ve come a long way. From the bottom of my heart, I thank each and every one.